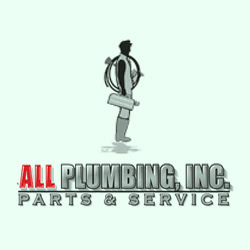 Description: All Plumbing, Inc. provides the highest quality services for any of your plumbing issue. Our services include water heaters and water mains repair, sewer Main Services and much more. Call us at (703) 525-7973.